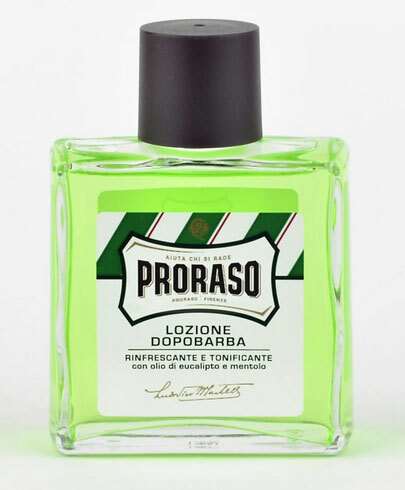 Proraso Aftershave Lotion is a product sold online through various outlets and comes in two types, refresh and sensitive. This gives the consumer more options when it comes to buying this product, which is always a good idea as the retailer. I will be weighting the pros and cons of this product so you can make the right choice for your next aftershave purchase. 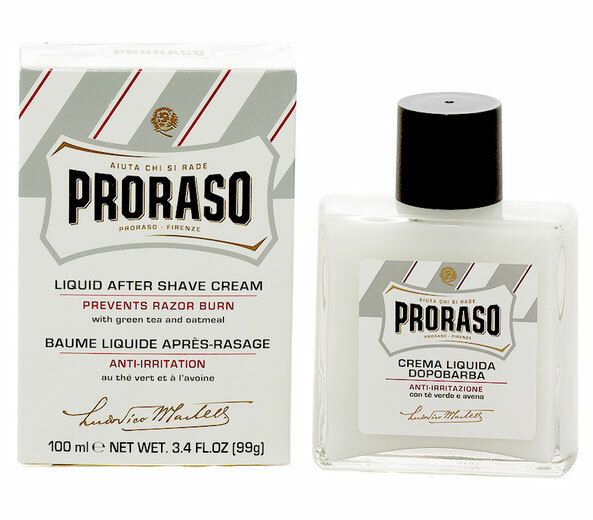 Proraso Aftershave Lotion Refresh eliminates razor burn and has a light scented with eucalyptus oil and menthol, which some people find pleasant and soothing to the skin. While the sensitive brand has green tea and oatmeal to soothe the skin of people that have sensitive skin. Both brands have a cool and refreshing feel once applied to the skin after shaving. Also, it contains minimal alcohol, so it doesn’t have that stinging and tingling like most aftershaves. Not only is the solution lightweight on the skin but also it doesn’t clog your pores and leave you with unwanted acne. It gives you that clean-shaven feeling you get after a trip to the barbershop. With this product, it leaves your skin feeling smooth and moisturized. This product is also good for people that really don’t like aftershave, its gentle formula leaves your skin refreshed and lightly scented and won’t irritate non-user’s skin. 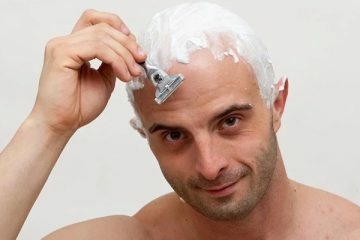 Like all brands of aftershaves, some people might experience irritation of the skin, which can happen with any new product that they might try. The smell might not be their cup of tea and if you like the smell, it doesn’t last as long as some people might like. The scent is different than the original brand, which some people might not like also. It leaves a greasy film on the skin and that might be too thick for some people’s preference in aftershave. The formula is very thin and liquidly, so I would consider it more of a cologne than as a lotion but some might like that in an aftershave. This product might be too light for some people and some people might like the sting and tingling of aftershave, which this product doesn’t give you. 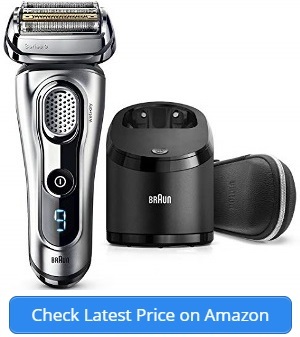 The price might be a little much for aftershave but that is up to the consumer to decide. When doing research on anything you want to buy, you have to take it with a grain of salt because one thing might be good for one person and bad for another. 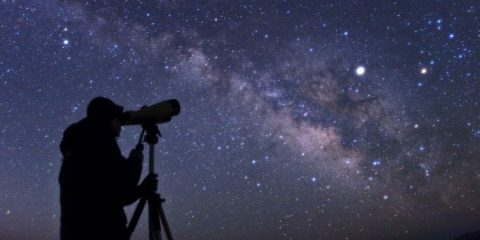 You have to know yourself and look for the most common compliment or complaint to help you make your final decision on whether you should buy something or not. The Internet it has made it so much easier to research before you buy. Before the digital age we had to either buy it and try it out ourselves or use word of mouth to make our decisions on products. 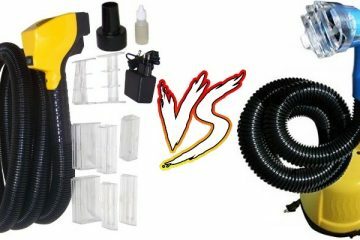 I hope this gave you some insight on this product and helped you make an informed decision.